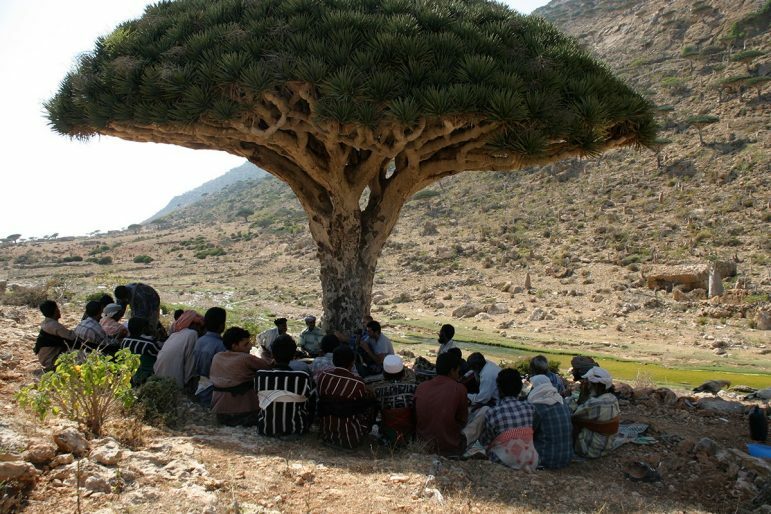 Soqotra, the largest island of Yemen’s Soqotra Archipelago, is one of the most biologically diverse places in the world. A UNESCO natural World Heritage Site, the island is home not only to birds, reptiles, and plants found nowhere else on earth, but also to a rich cultural history and the endangered Soqotri language. Within the span of a decade this archipelago went from being among the most marginalized regions of Yemen to being promoted for its outstanding global value. Discussing the 21st-century environmental conservation, development, and heritage projects in Soqotra that affected this change, as well as the islanders’ deep-rooted connections to the UAE, this talk examines how everyday Soqotrans came to assemble, defend, and mobilize their cultural and linguistic heritage in transformative ways.